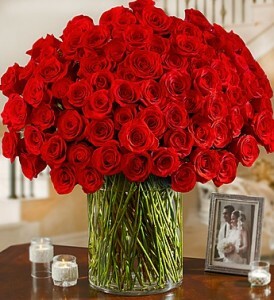 100 lush and luxurious bouquet of 100 romantic premium long-stem red roses. 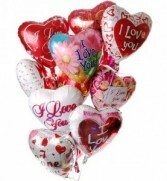 6 ($34) or 12 ($72) assorted Valentine Balloons with balloon weight. 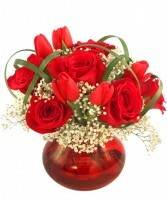 Sure to wow your loved one. 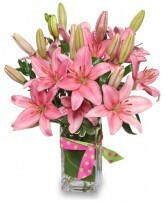 On Sundays we're available for deliveries only - the showroom will be closed.